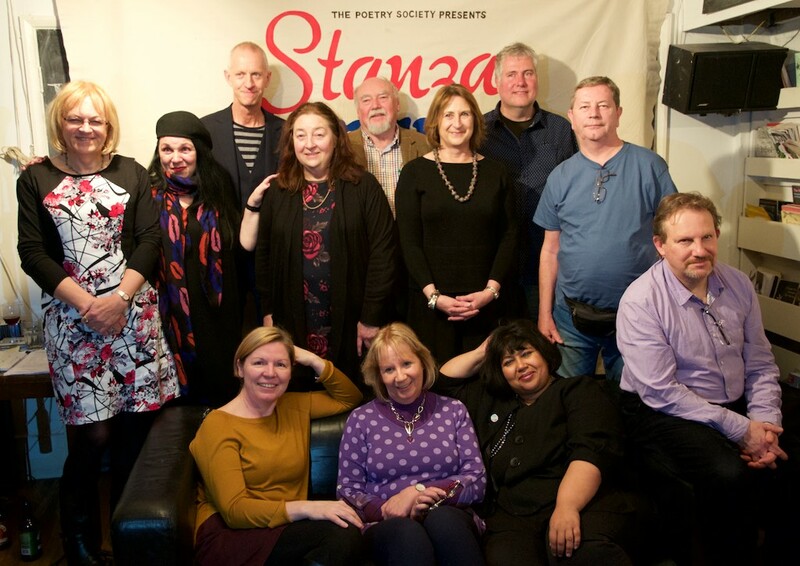 A warm atmosphere and lots of good poetry were enjoyed by members of the Kent and Sussex and Brighton teams in the Stanza Bonanza at the Poetry Cafe. Here they are! 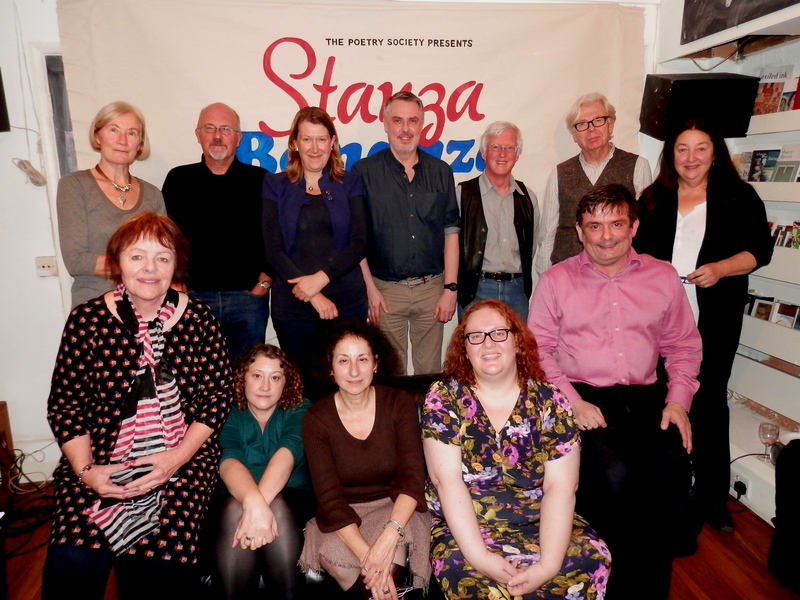 – your thinking cap for another edition of our celebrated Poetry Quiz. No need to revise US presidents or flags of Pacific islands, this isn’t University Challenge, and we’ll be working in teams so you can always blame someone else. – copies of any books/pamphlets you’ve had published. We plan to display these on a table for members to look at during the interval. 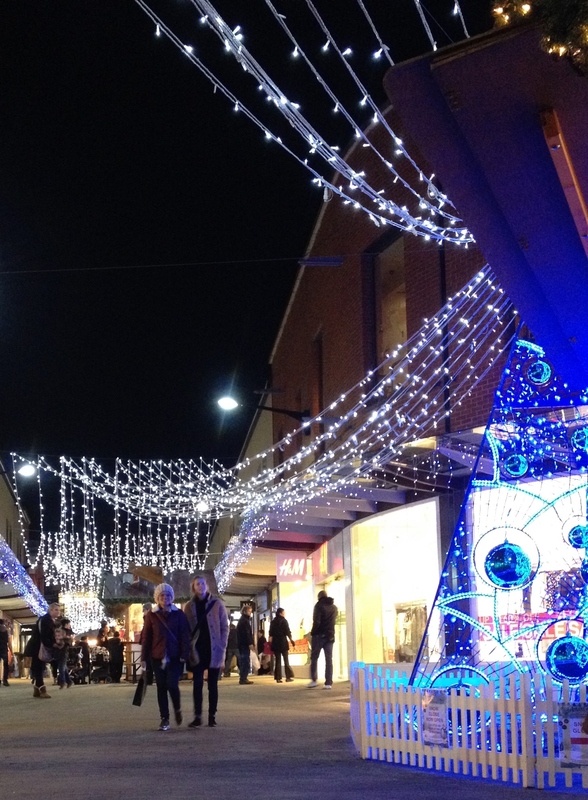 Subscriptions become due on 1st January. Your Treasurer would be happy to start taking these at the December meeting if you wish: £15 for full membership or £10 for concessions.